A cold and dill Wednesday was lifted by the visit of Cyrik Brun, teh new winemakaer at Charles Heidsieck and the tåsting at chef Björn Frantzéns Bobergs matsalar. 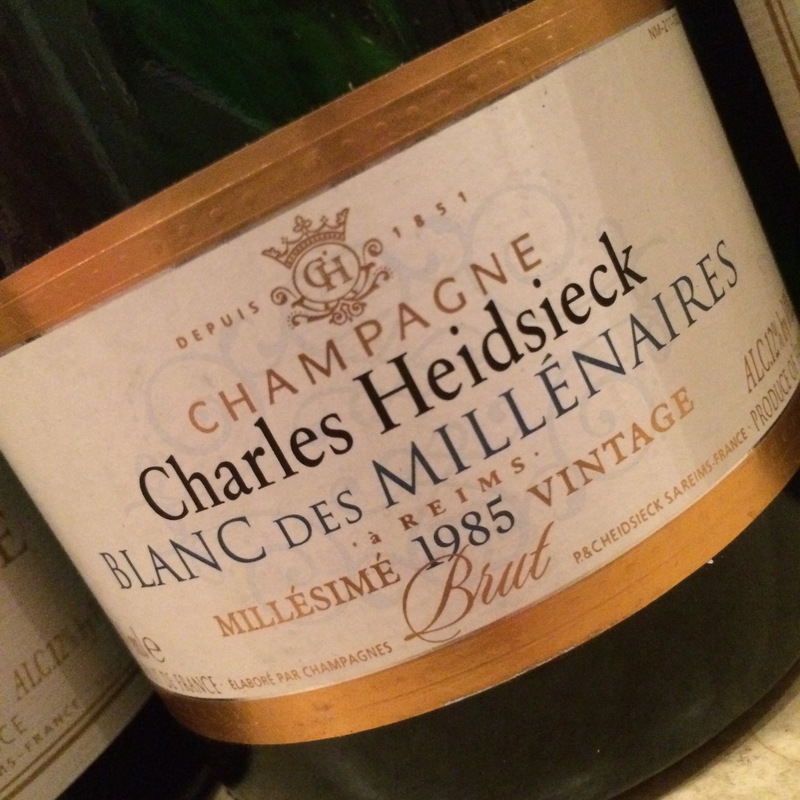 RICHARD ON CHARLES HEIDSIECK ? Heidsieck, Charles (Reims) Vintage Tested PN PM CH Score Pot. (2008 base). From a hundred or so villages and 40% reserve wines Cyril Brun makes one of the very best non-vintage champagnes produced by a large house. Somewhat modest in its expression, a little reclined. Good nuttiness, however, with roasted Chardonnay notes beautiful play by the whole experience. 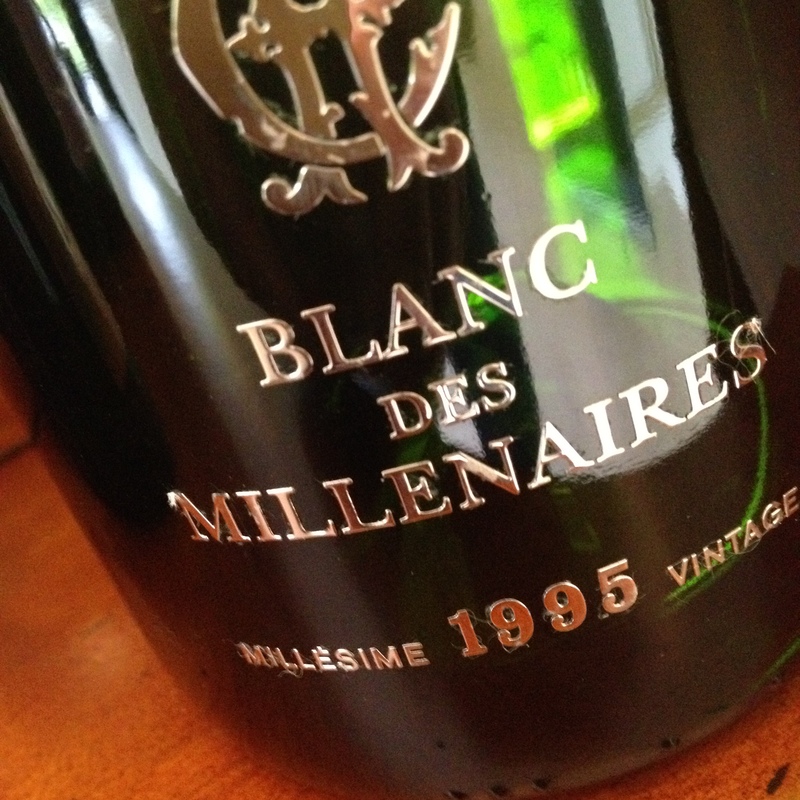 Fine caramel saturated weight vibrates in the core that testify to a nice complexity and potential in the future. With a couple of years extra storage in the bottle it develops a high-class nose of toasted bread and a long complex fruitiness with a smooth aftertaste of toffel. Nowadays house Champagne in SAS Business Class. (2010 base). 7-8 years on its lees, 20 Vin de Råserve. Grapes sources from Ambonnay, Bouzy, Aÿ, Verzenay, Les Ricey. A bandwagon that I can understand people in Champagne jumping on to is the pro-duction of vast quantities of non-vintage rosé since the demand is so great. Purely from the viewpoint of the connoisseur, there is good reason for feeling despondent. Vintage rosé is clearly so much more fun! Bollinger, Deutz, Henriot, Clicquot, Moët, in fact almost all the great houses have started making a champagne in this category. RJ personally would not buy a single one of them since there are always other champagnes available to be preferred. 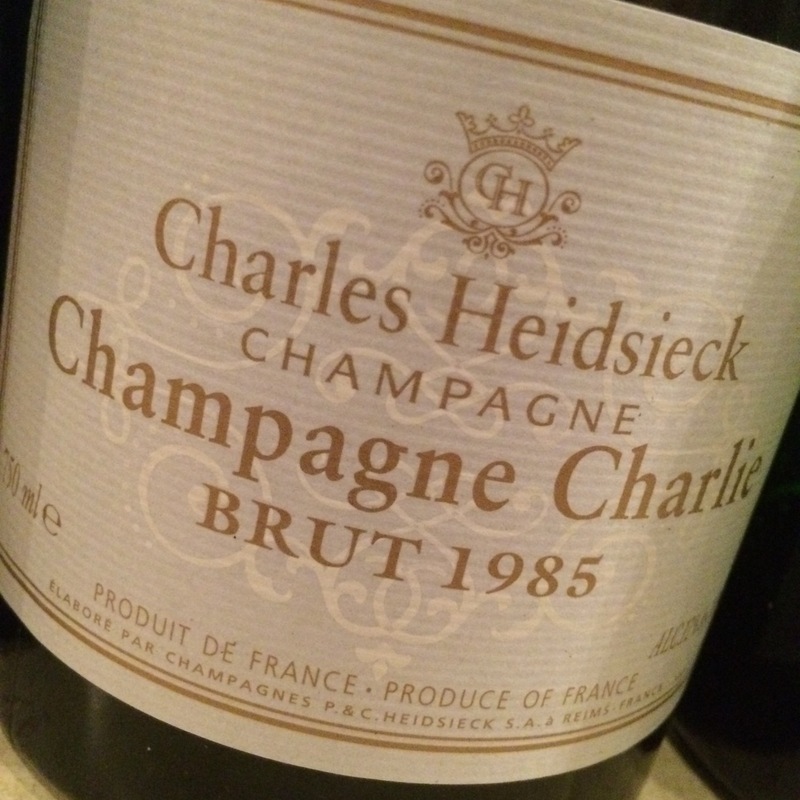 The question is however whether Charles Heidsieck has nevertheless not had the best success, at least with consideration to pure enjoyment without any extra storing. They have, it is true, lost their lovely coffee-roasted style since the fruitiness has been packed with so much oily blood orange and strawberry sponge cake. Yummy, smooth and eminently, charmingly roséish. 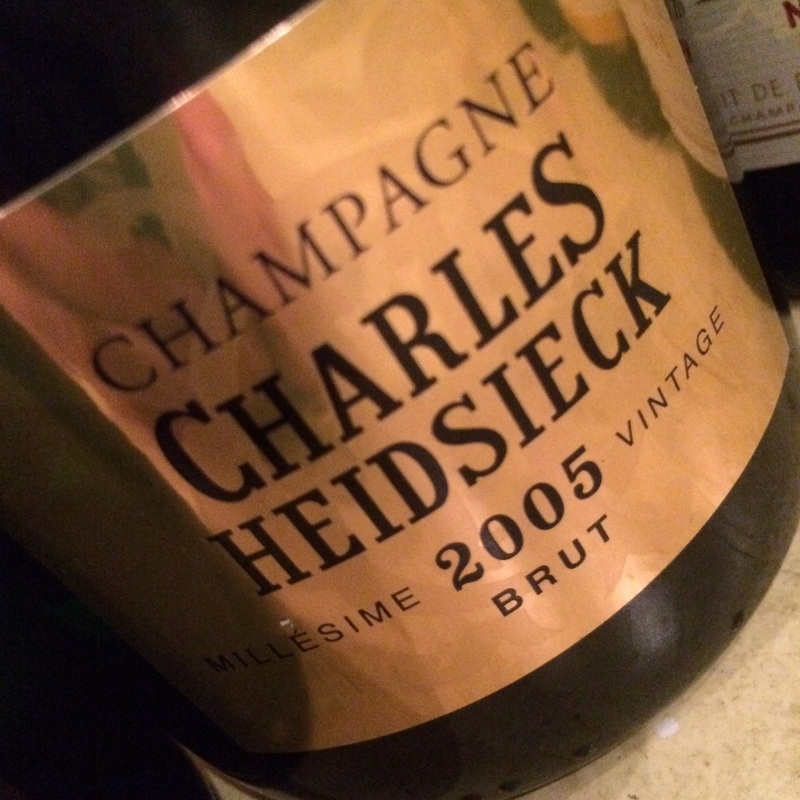 Heidsieck, Charles (Reims) Årgång Testad PN PM CH Poäng Pot. 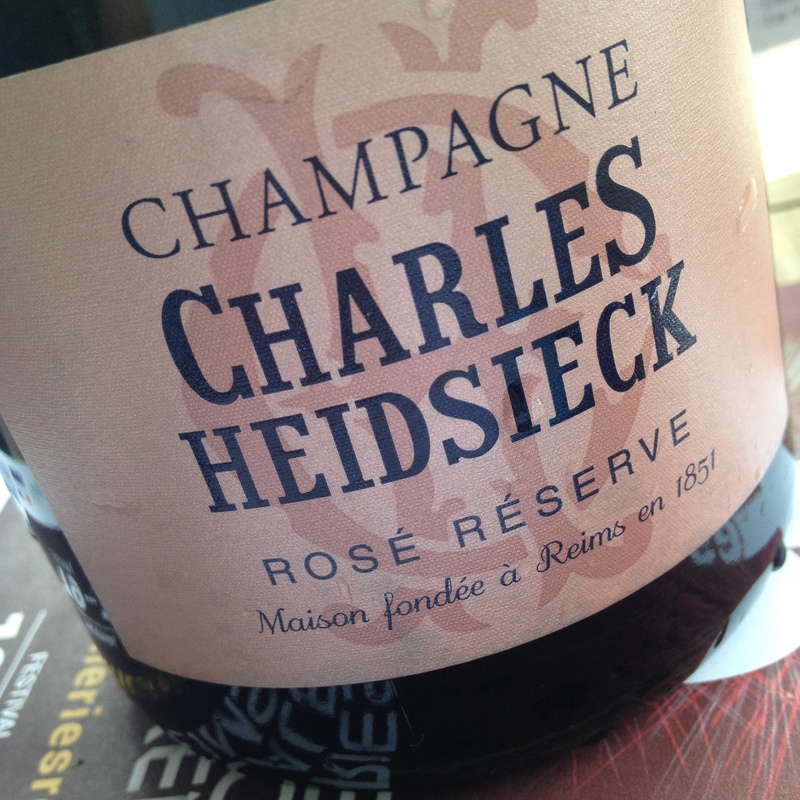 Yet another really lovely wine from Charles Heidsieck. I believe that many will perceive it as a little less roasted and classical than usual, but for me it’s all there already if slightly soaked in thick vintage typical honey-scented fruit. Heidsieck’s cuvée de prestige is a constant winner at blind tastings all over the world. Already a legend!So silky-smooth and with such intensive nut toffee! The toastiness is there, but lying swimming in an oily nectar which prevents it from really making its way forward as it does in many other vintages. Pretty mousse and uplifting charm. These Oenothèque wines are truly delightful. What vigour and freshness along with the depth and the tones of maturity that are gradually revealed. Exquisitely delicious! I must admit that I did not expect this from the beginning a bit over-polished ingratiating wine could reach such amazing heights. Absolutely incredibly tasty giving a languorous euphoria-creating need to flood oneself by drinking this wine in big gulps.